The Downtown Benson Strip is the heart of the Benson neighborhood. 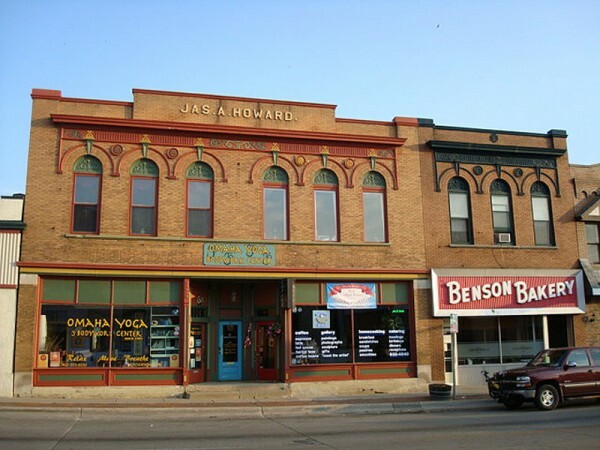 It is home to diverse set of businesses, including many popular nightlife spots, and is conveniently located walking distance of nearby Gallagher Park and Benson Magnet High School. Downtown Benson is home to numerous annual events, like Benson SummerFest, and is the frequent host of special one-off happenings, like 2010’s Concert for Equality.